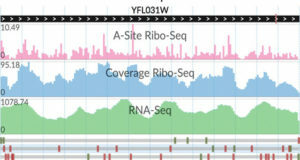 In the last years, applications based on massively parallelized RNA sequencing (RNA-seq) have become valuable approaches for studying non-model species, e.g., without a fully sequenced genome. 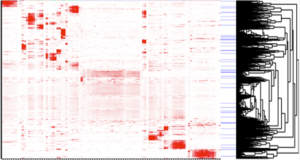 RNA-seq is a useful tool for detecting novel transcripts and genetic variations and for evaluating differential gene expression by digital measurements. 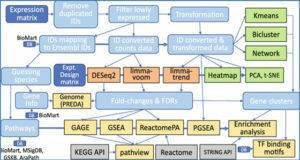 The large and complex datasets resulting from functional genomic experiments represent a challenge in data processing, management, and analysis. This problem is especially significant for small research groups working with non-model species. 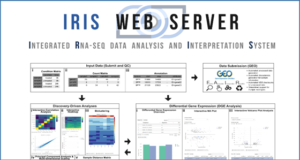 Researchers from the CICVYA – INTA have developed a web-based application, called ATGC transcriptomics, with a flexible and adaptable interface that allows users to work with new generation sequencing (NGS) transcriptomic analysis results using an ontology-driven database. 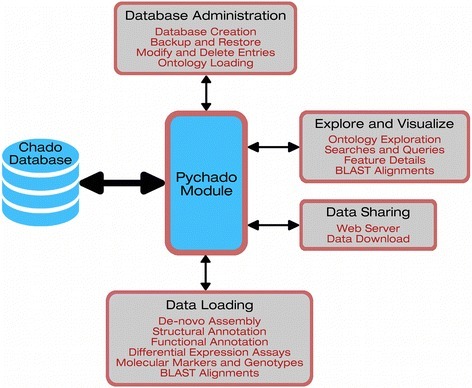 This new application simplifies data exploration, visualization, and integration for a better comprehension of the results. 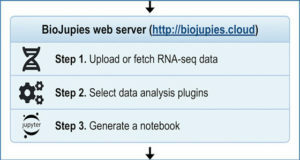 ATGC transcriptomics provides access to non-expert computer users and small research groups to a scalable storage option and simple data integration, including database administration and management.